Yum! Brands' (NYSE: YUM)Taco Bell franchise thinks it knows what’s missing from our fast food breakfast lineup – a deep-fried taco-shaped waffle full of scrambled eggs and sausage, with a dollop of syrup for good measure. According to The Associated Press, the company is expanding test marketing of its 460-calorie waffle taco to 100 restaurants in California, Nebraska and Tennessee starting Thursday. 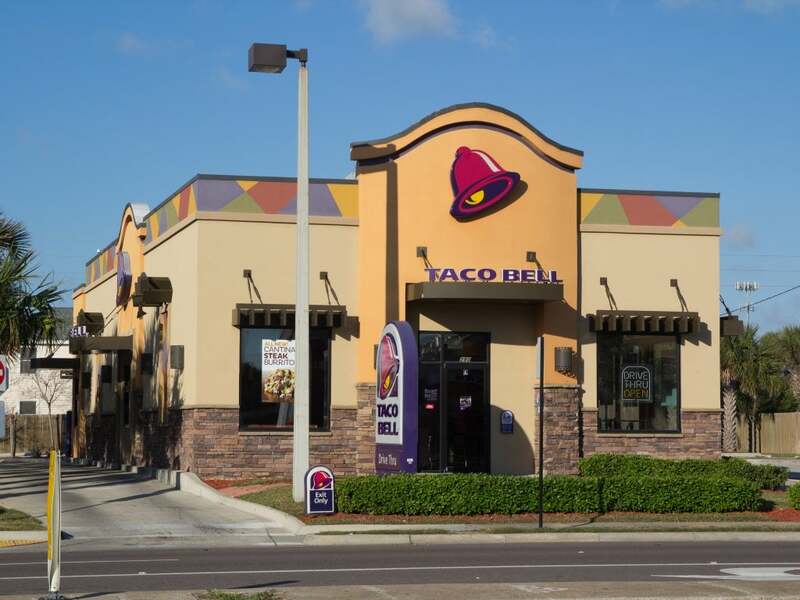 Taco Bell President Brian Niccol said part of the reason for the expanded roll out is to find out if restaurants would be able to handle the pressure of adding the waffle tacos to the menu. The item was a top seller at five Southern California Taco Bell restaurants where it was tested earlier this year. Currently, Taco Bell offers a breakfast menu at about 850 locations in 10 Western states, according to The Associated Press. Additional breakfast menu items being tested starting Thursday include yogurt parfait and oatmeal. The notion of fast food breakfast isn’t new, and Taco Bell’s breakfast waffle is somewhat reminiscent of McDonald’s (NYSE: MCD)’s cheese, egg, and sausage stuffed maple-flavored McGriddle sandwich. Others in the “breakfast waffle-like sandwich” sector include Jack in the Box Inc. (NASDAQ: JACK) and the Dunkin Donuts side of Dunkin Brands Group Inc. (NASDAQ: DNKN). Along with McDonald’s McGriddle, all of these offerings tend to feature a combination of sweet and savory flavor for those who apparently can’t make up their minds early in the morning, according to eonline.com. 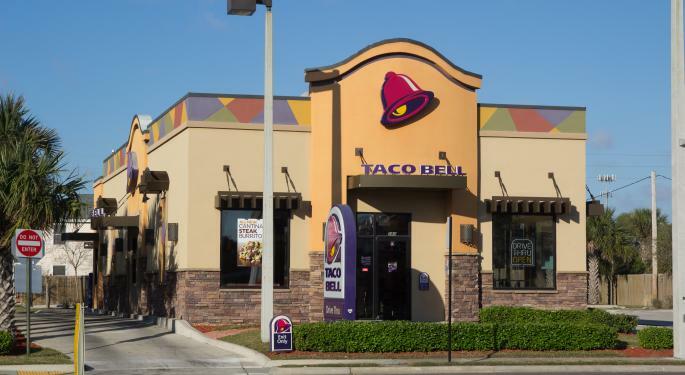 Breakfast has accounted for just four percent of sales in Taco Bell restaurants where it is available, but like all fast food purveyors, Taco Bell wants to increase sales over a longer period of the day and believes an expanded breakfast menu will help achieve that goal. The Associated Press noted that in a conference call with analysts in July, Yum! Brands President Richard Carucci, while acknowledging the small amount of revenue coming in from breakfast, said "But this is before we've now dialed it up." Taco Bell’s move into the breakfast part of the day puts more pressure on longtime breakfast titans like McDonald’s which has been fighting back by, among other things, making many of its breakfast menu items available at some 24-hour locations from midnight to 4 a.m.
As for the future of the waffle taco, Taco Bell’s Niccol told The Associated Press that if the expanded testing goes well, he doesn’t see why it wouldn’t be a national menu item soon.